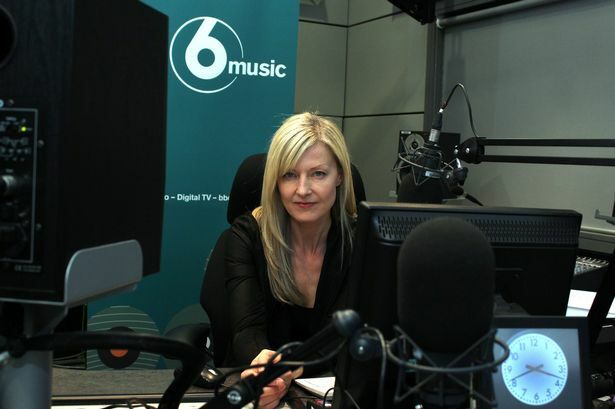 The BBC have announced that it’s digital radio station 6 music will launch a new late night show called “6 Music Recommends” in the wee small hours between midnight and 1am. 6 music which has a weekly reach of 1.96 million listeners, said the idea of the show is to give their audience the chance to hear new songs that have been specially found by it’s presenters. The presenters are Lauren Laverne (Tuesdays) – Tom Ravenscroft (Wednesdays) – Mary Anne Hobbs (Thursdays) and Steve Lamacq (Fridays). Some of their listeners might be surprised that such presenters didn’t already have oodles of input in to the music that they play on their show, but alas the modern day radio station is often run top down – rather than bottom up. 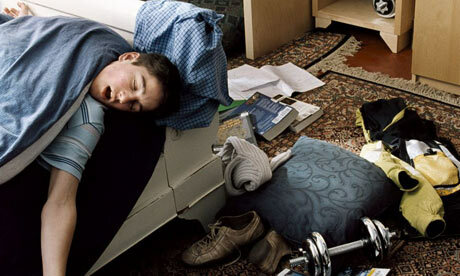 I just hope all those nocturnal spliff smoking ‘get up and go’ students are prepared for Mary’s onslaught!